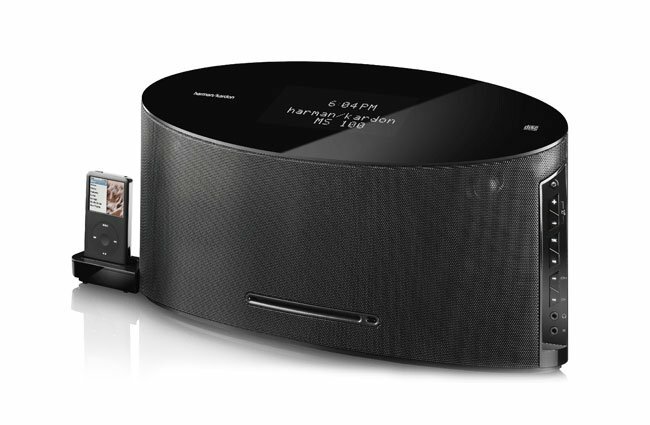 Harman Kardon has unveiled a new addition to its line of iPhone/iPod speaker docks this week with the launch of their new MS 150. 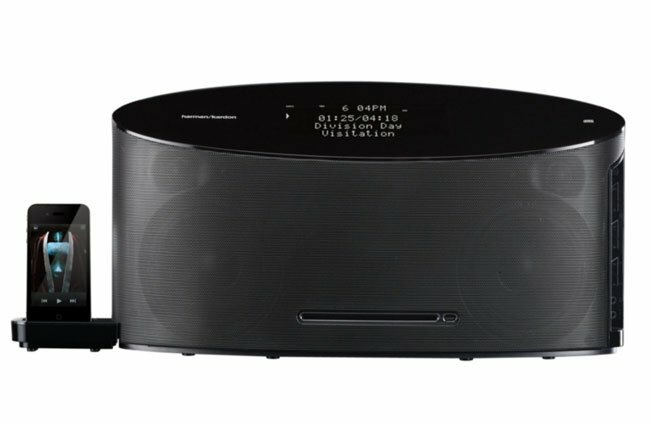 The new high end MS 150 speaker dock incorporates a slot-loaded CD player and an FM radio tuner and will retail for a suggested $689. Ouch! So if your pockets are deep enough you can listen to 30-watt bass-reflex speakers which are fitted in the new MS 150, providing a frequency response of 65Hz-20kHz at +/-3dB and a 75dB signal-to-noise ratio. Together with a subwoofer output, allowing you to connect a powered subwoofer. Harman Kardon have also included S-Video outputs for displaying photos and videos on a connected display, analog audio inputs, digital audio input, MP3, WMA-CD playback and six presents for the RDS FM tuner. Together with IR remote, alarm, sleep timer and dimmer to reduce the brightness of the three-line dot-matrix display.